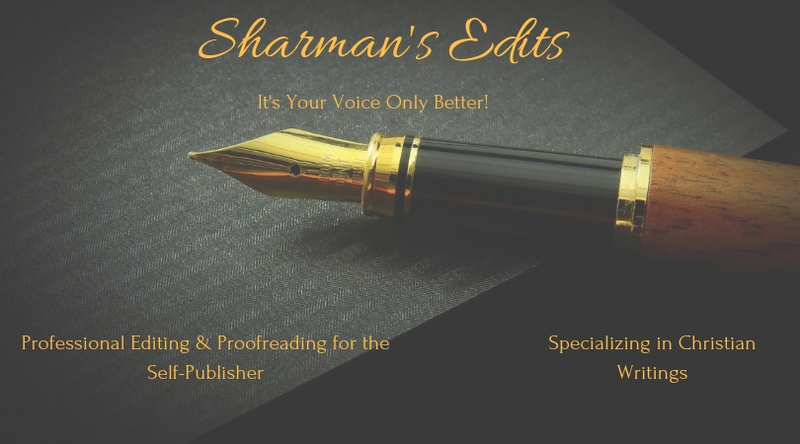 Blog – Sharman's Edits: It's Your Voice Only Better! Put in on paper. Print your manuscript and read it. I know you know what says, but read it touching a pen or pencil to each word as you read. This process will help you catch many obvious errors, misspellings, absent periods, missed words and incomplete thoughts. Get permission. Using a footnote or endnote is not enough for some materials. For example, music lyrics. In these cases, you must contact the publisher and request permission to use the information you quoted in your book. The publisher’s contact information can usually be found with a web search. You may need to pay a fee. Get the formatting facts. Your manuscript is typed on a virtual page sized at 8½x11, but your book may not be printed at that page size. It may be printed at 5.5×8 or 6×7 or some other size, Find out from your printer which size will be used in printing your book so you can adjust the margins and page size now. Use a third eye. It’s your baby so you don’t see the flaws. 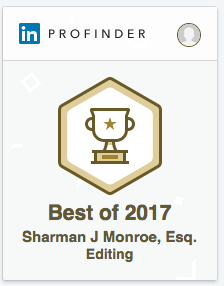 Hire an editor/proofreader who will read your manuscript and fuss with all those grammar, spelling and punctuation rules you don’t want to know. A good editor can also offer you suggestions to improve the flow of your manuscript turning it into a masterpiece. A good source for editing and proofreading is a professional editing and proofreading service.